Businessman Welcome Year 2017. Business New Year Card Concept. Stock Photo, Picture And Royalty Free Image. Image 62208419. 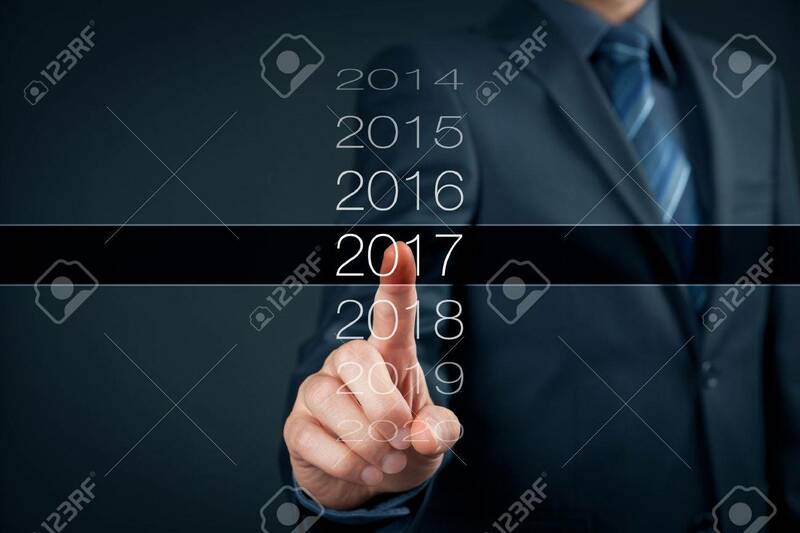 Stock Photo - Businessman welcome year 2017. Business new year card concept. Businessman welcome year 2017. Business new year card concept.